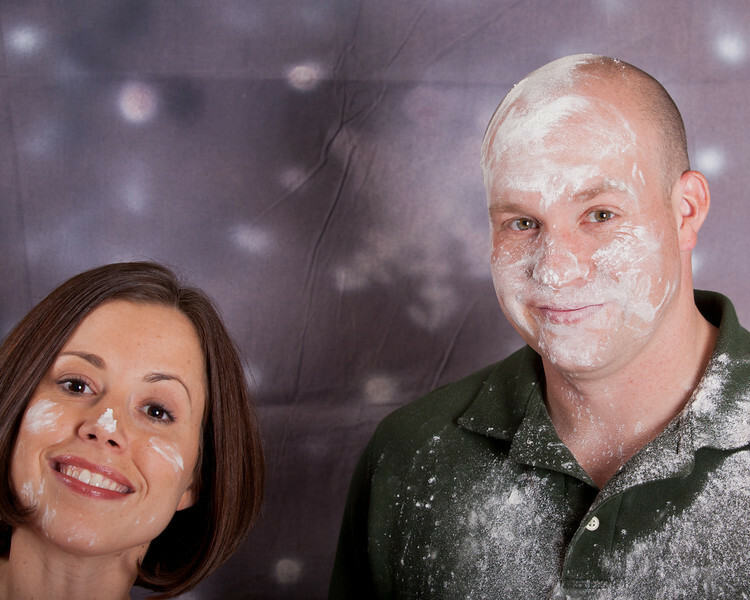 Here are the photos from Nate and Micki's Christmas card shoot. If you can cook it up, I can shoot it! haha.